Swingline ClassicCut Ingento 1182 36" solid maple base paper trimmer delivers straight, clean cuts using a self sharpening coated high carbon steel blade. 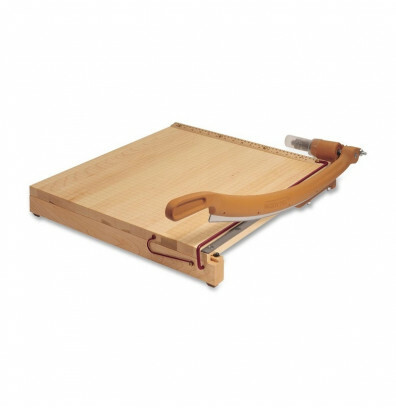 Swingline ClassicCut Ingento 1182 guillotine-style paper trimmer with 36" cutting length on a solid maple base delivers straight, clean cuts using a self-sharpening coated high carbon-steel blade. Its large format 36" cutting length allows for versatility in paper projects beyond standard letter-size paper. Alignment grid and dual scale ruler helps accurate squaring and measuring prior to cutting. Perfect for shared workspaces with high-volume projects, photos, and paper trimming needs. This ClassicCut Ingento paper trimmer features a steel tension spring that keeps the blade in place during use for added control. Able to cut stacks of 15 sheets of 20 lb. paper at once to save time on trimming. Solid maple hardwood base with a clear lacquer finish for long-lasting use. The 1182 paper trimmer offers a protective guard rail for increased safety. Blade latch hook keeps blade secured during storage. Dual scale ruler on base for precise measuring. Dovetail joint eliminates warping for reliable cutting. Wear resistant coated high carbon steel blade. Durable solid maple hardwood base with clear lacquer finish. Steel tension spring holds blade in place for added control. Protective guard rail for increased safety. Blade latch hook keeps blade secured during storage. This paper trimmer is exactly what we needed. High quality product! 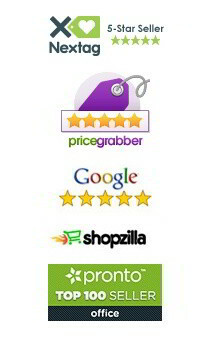 The service from DigitalBuyer.com is exceptional. When I began to place our order online, it indicated this item was out of stock so I thought I would contact their Customer Service. I'm so glad I did. The representative found one for us, took our order verbally over the phone, and the item shipped to us in 2 days. This is outstanding service to give customers today. This cutter was solid and did its job. I felt secure using it and it cut papers sharply and they were crisp. I would recommend using this for medium-heavier loads of work. i need to be able to cut chip board that is 40" x 26", is that "guard" removable? The guard on the 1182 paper trimmer is not meant to be removed.